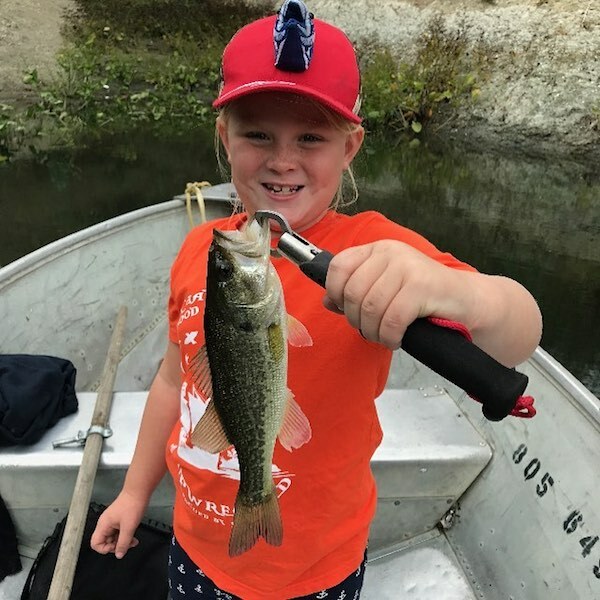 Abby Sandifer gets her first Largemouth on a drop-shot with live crawler! 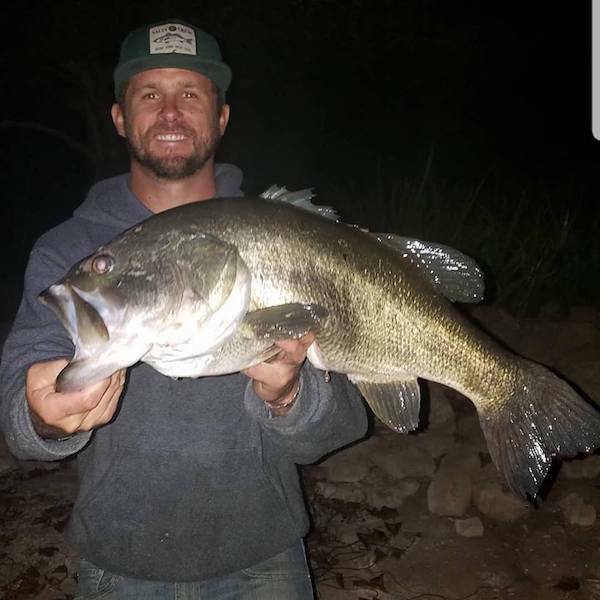 Biggest Bass in a Very Long Time! !